Donerry Elegance eyebrow gel is a waterproof brow colour which defines and sculpts the brows. 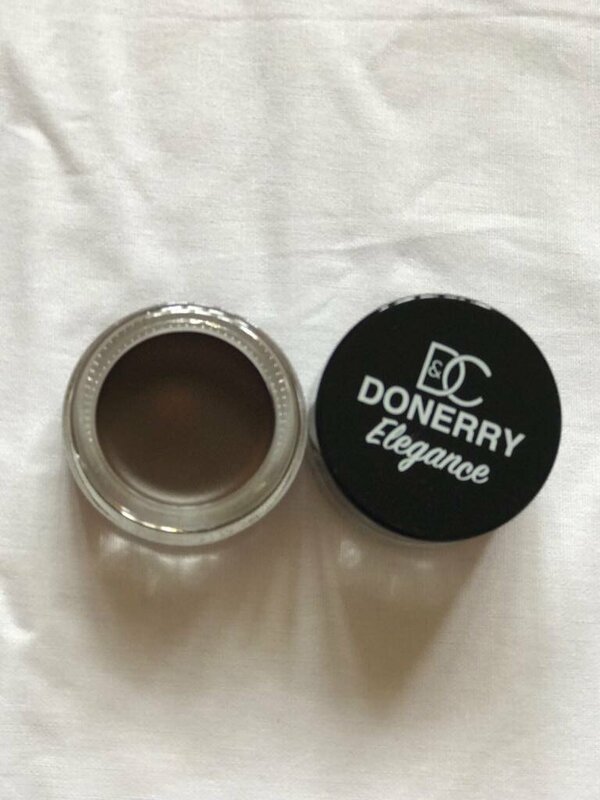 Donerry Elegance eyebrow gel has a smudge free, creamy formula which glides effortlessly onto the skin and adheres to the brow hairs for optimal definition. It is perfect for oily skin and humid climates. 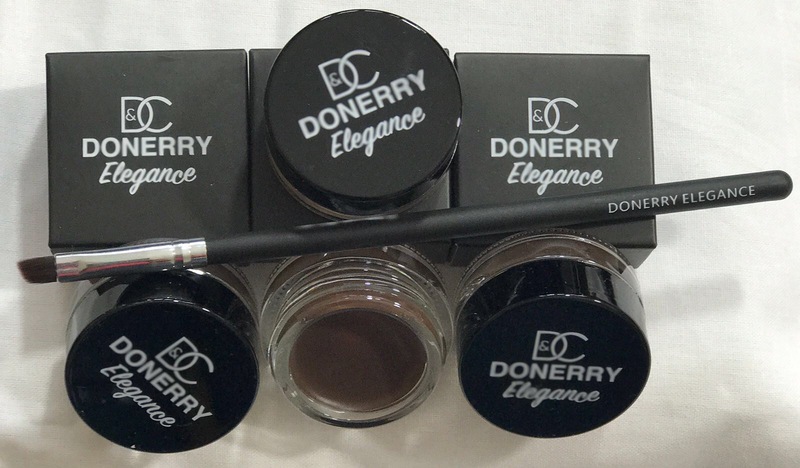 Donerry Elegance eyebrow gel can be used as a brow definer or eyeliner and provides luxurious colour and sculpture. 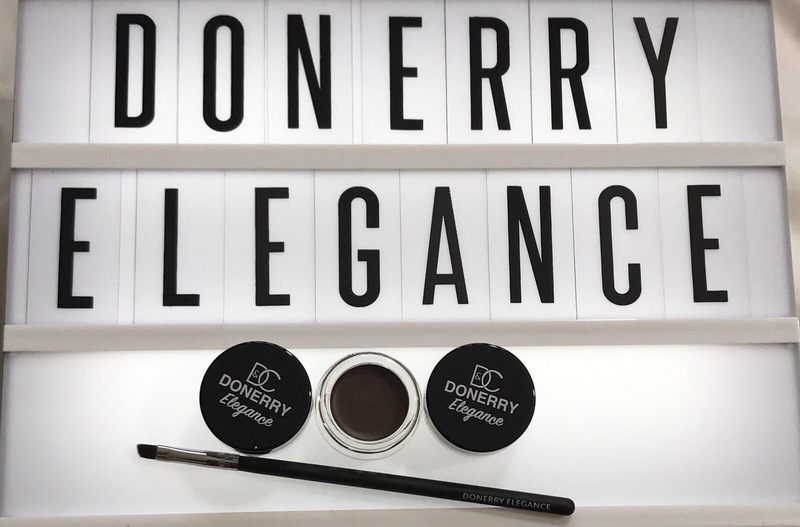 Create a natural look and put your brows in place. 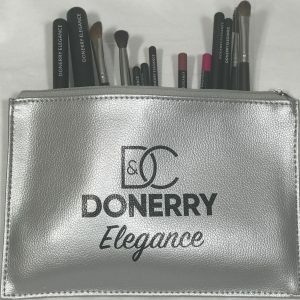 Just what you need to complete that professional look with perfect eyebrows. 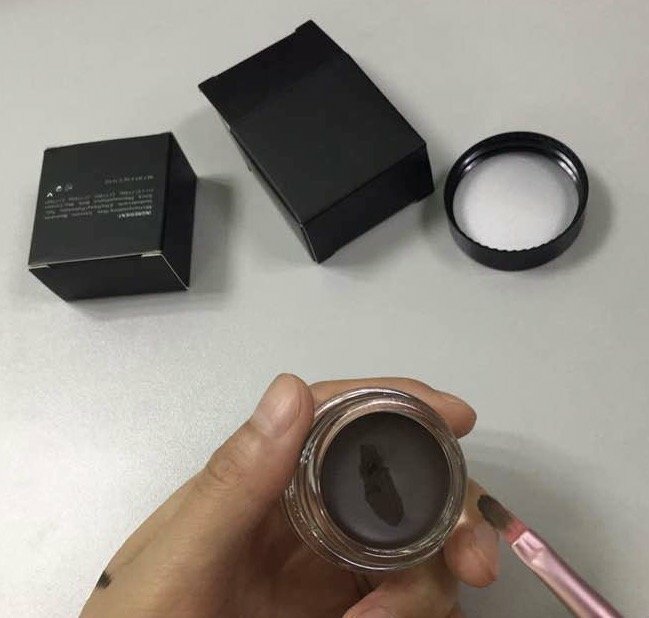 Our eyebrow gel is exactly what professional make up artists use to create that final on point eyebrow look. Complete your look like a pro.